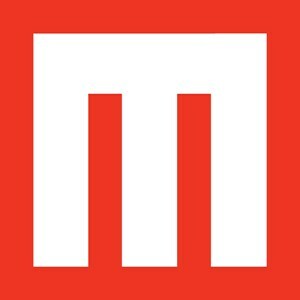 Mohawk Group announced today that the company’s flooring products captured an Interior Design magazine’s Best of Year Award as well as two Honoree designations. Held annually, Interior Design Magazine’s Best of Year Awards recognizes the best in contract interiors for products and projects. 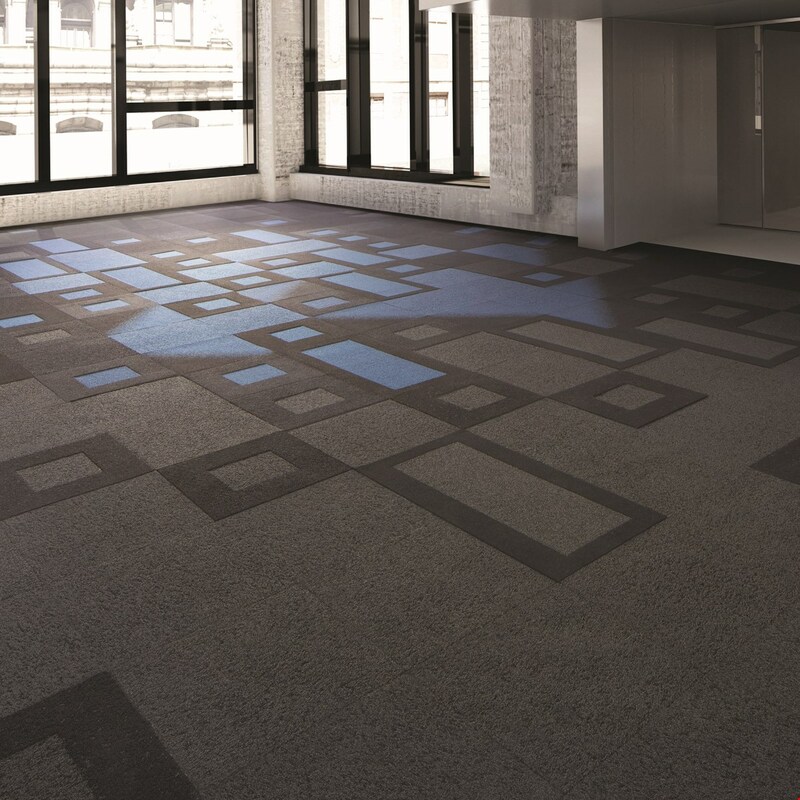 Topography, designed by 13&9 for Mohawk Group, took home the top honor in the modular carpet category. Mohawk received a Best of Year Honoree recognition for Moonscapes, also designed by 13&9, in the broadloom carpet category. 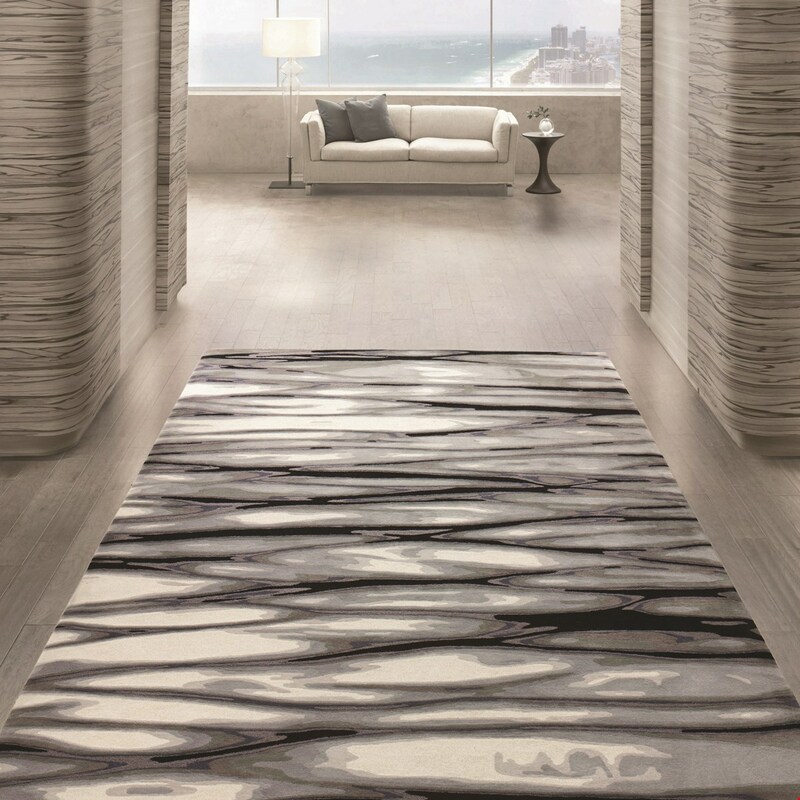 Onyx by Durkan, Mohawk Group’s hospitality brand, received a Best of Year Honoree recognition in the rugs category. Topography consists of five tiles that vary in size, geometry and texture to enable the creation of a unique and adaptable interior landscape. The five styles offer shifts in horizon through texture. This year, the Best of Year Awards celebrated its 11th Anniversary and had 2,016 entries, from 38 different countries, in 130 product and project categories. Finalists were selected by interior designers and architects via an online vote, and Interior Design’s Editor-in-Chief, Cindy Allen and a jury of design leaders selected all winners. On December 1, 2016, more than 900 people from the design community gathered at the state-of-the-art Frank Gehry designed IAC Building in NYC. The auditorium was standing room only as the winners were announced live by hosts Cindy Allen, and Carol Cisco, Publisher of Interior Design. Winners will be featured in the December issue of Interior Design. Mohawk Group, the world’s leading producer and distributor of quality commercial flooring, delivers industry-leading style, cutting-edge innovation, unmatched service and superior sustainability. As the commercial division of Mohawk Industries, Mohawk Group has a heritage of craftsmanship that spans more than 130 years. 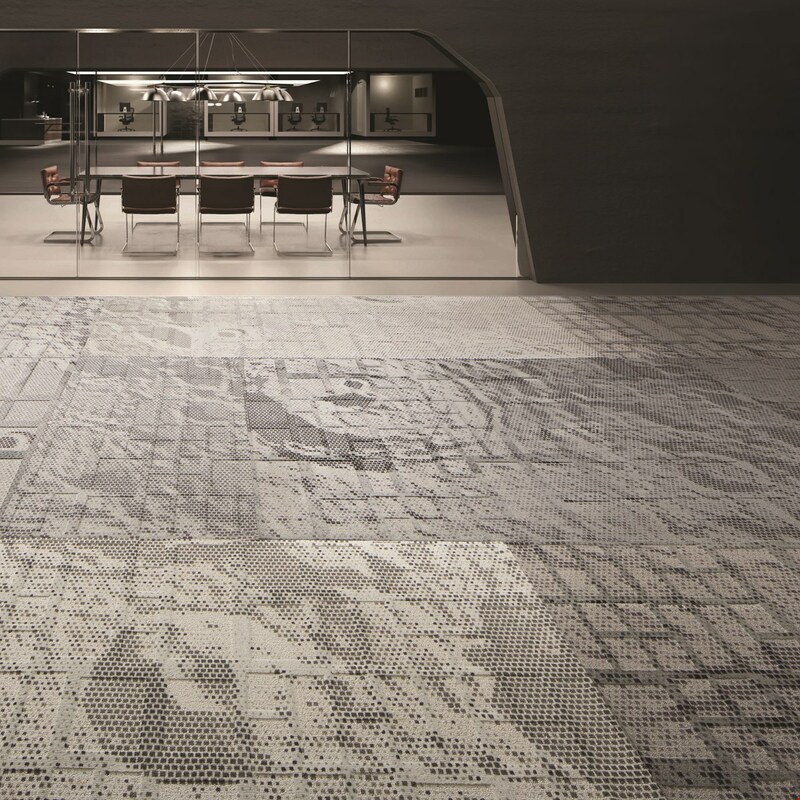 The company’s enduring family of brands—Mohawk, Karastan, and Durkan—are widely regarded as the most trusted names in the commercial flooring business. Together, these brands function beautifully, delivering the perfect flooring solution for all markets and price points. Rounding out its esteemed product offering, the Mohawk Group also offers a full spectrum of hard surface flooring products and installation accessories that exceed the most rigorous performance standards. For additional information about its proven design solutions, and to learn more about what is next from Mohawk, visit www.mohawkgroup.com or call (800) 554-6637.